Official statistics of a branch of the US Department of Commerce show that in the first half of this year, the US exported goods worth $ 15.5 billion with India's rise of 28.42 percent. [New Delhi]: During the first half of this year, the US imports of goods and services increased considerably. This has led to a major reduction in the trade deficit between the two countries. Official statistics of a branch of the US Department of Commerce show that in the first half of this year, the US exported goods worth $ 15.5 billion with India's rise of 28.42 percent. In the same period, India exported goods worth US $ 26.8 billion with 13.11 percent increase in exports. 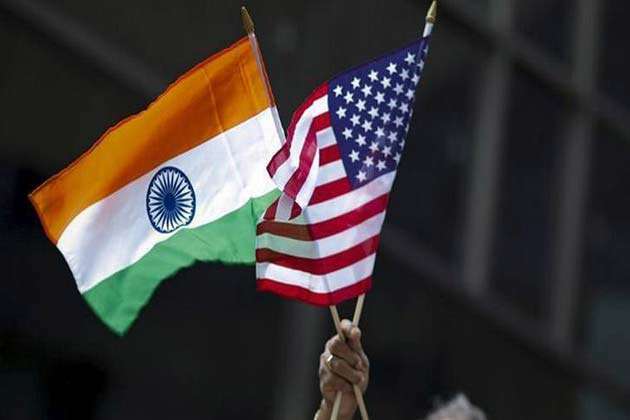 Statistics show that the total bilateral trade of Indo-US in January-June half-year has increased by 18.4 per cent to $ 42.36 billion, from $ 15.7 billion in the same period last year. In the case of goods, the trade deficit between the two countries has declined by 2.54 percent. In the first half, data of bilateral trade data of service sector is yet to be released. However, during the first quarter of the current year i.e. January-March, the bilateral trade between India and US dropped 42.9 percent to $ 67.8 million. India's service sector exports increased by 1.83 percent in the first quarter to $ 7 billion in the first quarter. In the same period, India registered a surge of 11.19 per cent in US Service Sector Exports.